Facebook is still the top leading social media platform out there with 75% of males, and 83% of females. While at the same time Youtube reaches more 18-34 and 18-49 year olds than any cable company. Did you catch how many minutes the average Linkedin user spends on their site per month? If you are a brick and mortar store, I would use if you are not already Pinterest…. with 93% of their users planning or making purchases. While Youtube stats are staggering, it looks like Facebook has more video views with 100 million hours of video content being watched…daily! 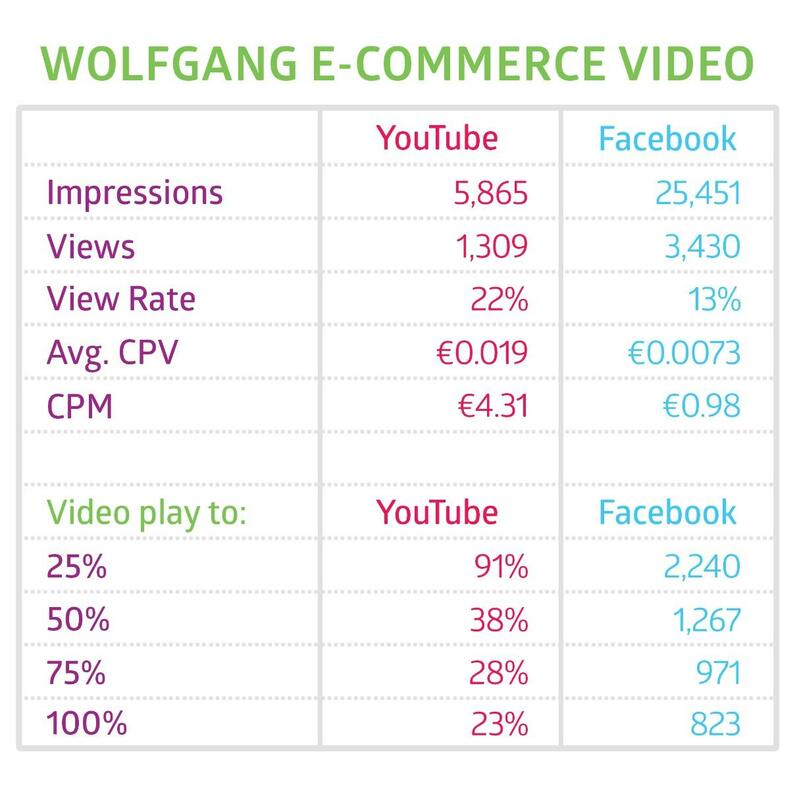 Check out these stats from Wolfgang in their comparison between Youtube and Facebook views. I happen to believe that is because of Facebook’s autoplay feature as you scroll down the page, and it plays in your news feed. I would love to know what you think about these stats in the comments.